You can make inexpensive accessories for any room in your home. When you’re redecorating a space after you select the “big” stuff like furniture, window treatments, and flooring, you’ll need the right accessories to complete the room and add warmth. When a room feels warm and appealing, it has good Feng Shui. Here are five easy, affordable and fun ideas to create good Feng Shui. 1. 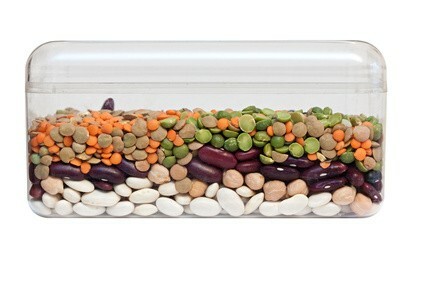 Fill a pair of glass jars or bottles with layers of dried white rice, red lentils, black beans, and green peas. These accessories look great on bookshelves, on either side of a large television, or anywhere the room needs more energy. 2. 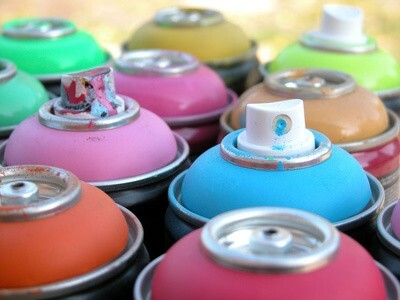 Spray-paint accessories, either old or new, to match one of the brightest colors of your room. Painting two or three items will create a pulled-together look and add visual interest. You can create a designer look by spray-painting large sea shells gold or silver and placing on top of a pile of books or on a coffee table. 3. Add character to lamp shades by glueing ribbon around the bottom and top of the shade. 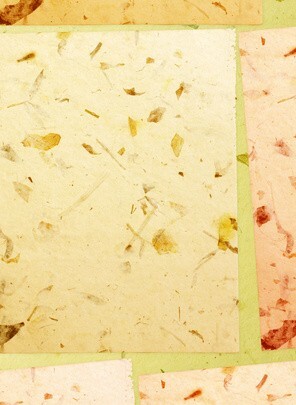 Select colors that contrast and blend with the room’s color palette. 4. Create your own contemporary artwork. Buy sheets of decorative art paper from a stationary store or hobby shop and frame in a poster frame from a craft store. You can use a couple of the same pieces of paper and hang them side by side, or pick three different sheets which relate to each other. 5. Buy a large, colorful vase at a thrift shop and add dried ornamental branches or silk flowers. Place in a corner or on a fireplace for instant visual appeal. Have your own ways to create accessories on a budget? I’d love to hear about them!